You're looking for the best camera for travel and you don't know where to start. It's an important consideration because you don't want the wrong choice to screw up your photo excursion. This post will help you pick the best travel camera before you start packing. Whether you are a hobbyist trying to bring in a little money from your photography or just a camera enthusiast wanting to capture the incredible world we live in, it's a good idea to consider what camera features you will need. We all want a quick answer to our question, particularly if we are planning to buy a new camera for travel photography. 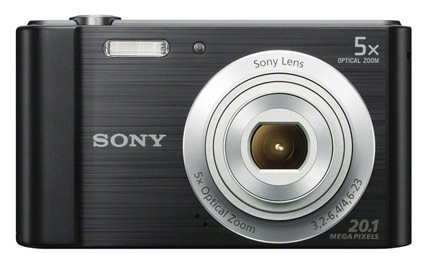 I did a quick search on amazon, in the camera and photo category the search popped up a Canon PowerShot SX500. It is very small and light, weighing in at only 12 ounces. That's only 3/4 of a pound and very easy to carry. 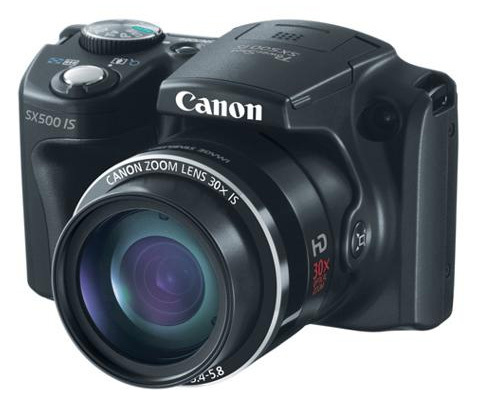 This is a Canon point and shoot camera that has a remarkable 30x optical zoom. I am a camera geek and it's real unusual for me to make a quick on line purchase without reading several reviews on several web sites. Professionals are going to travel with their DSLRs and pack several camera bodies , lenses and other accessories. People who want a good vacation camera that they can carry around without a camera bag if possible. 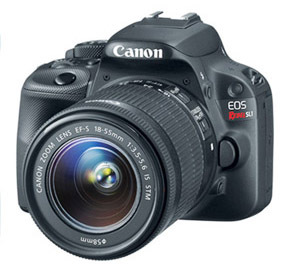 I purchased a Canon G11 which is more of a high end travel camera with a higher price tag. 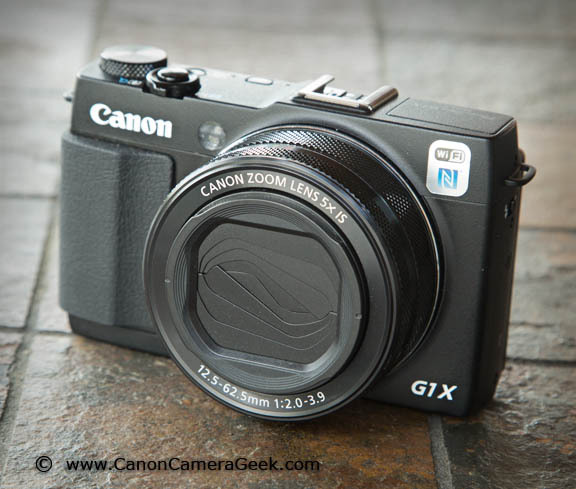 The g11 has now been outdone by the Canon g12, Canon g15, and G1x. Canon PowerShot SX500 has two shortcoming for me that likely don't matter as much for most vacation photographers. No optical view finder makes it lighter and many newer camera designs save space and cost by eliminating the optical viewfinder. The only camera I'll ever own without an optical viewfinder is my cell phone camera. I am usually acceptable to technological changes, but I really like the quickness of composing a shot when looking through an optical viewfinder. I've been doing it for 40 years that way. The modern digital snapshot taker is more accustomed to composing with an LCD. If you don't mind it, then ignore this disadvantage; its not relevant. For most people the pop-up flash is very convenient and a good travel camera doesn't need to have the ability to mount an extra flash on top of their camera. Pop-up built in flashes are always there and ready to go either automatically or through camera settings. I am a portrait photographer, so I am obsessed with good lighting and I like to have more control than a pop-up flash can give. I absolutely must have a hot shoe on top of every camera I use, but you may be different. The light from hot-shoe mounted flashes are easily modified, have the ability to bounce, and can be more accurately controlled. One of the reasons the Canon SX 500 IS may be considered as one of the best cameras for travel photography is its size and price. It's a lot of camera features packed into a small size for the money. HD Video with stereo audio recording. 30x Wide-angle to telephoto zoom without changing lenses. That's equivalent to 24–720mm. Although it's got 16,000,000 pixels, it has good (not great) low light camera because the over dimensions of the sensor are still relatively small. The individual pixels themselves are quite small and not as efficient at gathering light as a large sensor with larger pixels. So what does all this mean? I consider it one of the best cameras for travel photography for the average photographer because of its great price, easy to carry size, ease of use and a extremely versatile zoom range. The only constant is change and that is certainly true with digital cameras and other technology based industries as well. There's a new player in town with regard to a good travel camera. The G1X Mark II. It's pricey, but there's no question about the image quality or ease of taking this camera along on a trip or vacation. I first wrote this article in 2013. More than 3 years later, I now have a new favorite "best camera for travel." 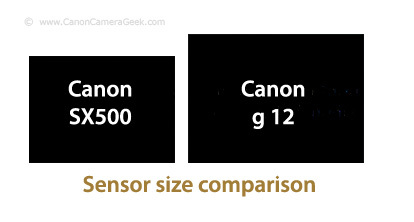 It's much smaller than a DSLR and has a much bigger sensor than point-and-shoot cameras and original Canon "G" series. It's the Canon G1X Mark II. Read all about it. Have a blast with your digital photography! "Best Seller" on Amazon for Travel Camera Point and Shoot. 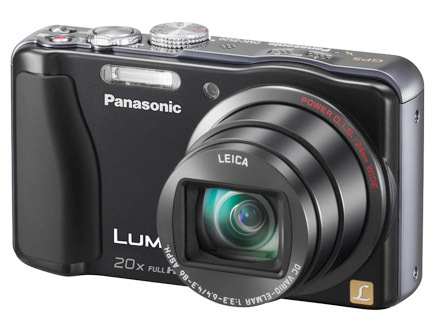 Highly rated alternative Panasonic Lumix Travel Camera.